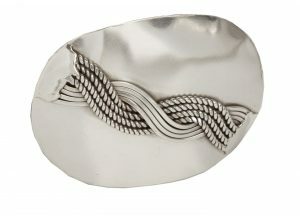 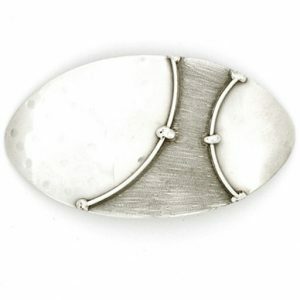 Silver circular buckle overlayed with parallel polished silver strips. 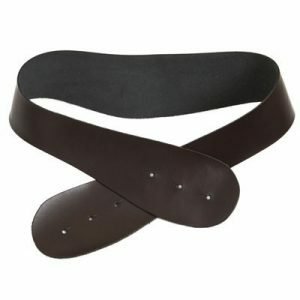 The buckle fits onto a shaped leather belt (purchased separately). 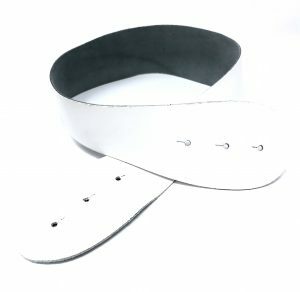 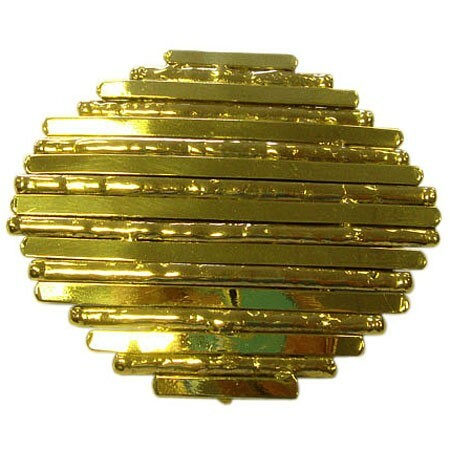 All buckles are interchangeable with the belts. 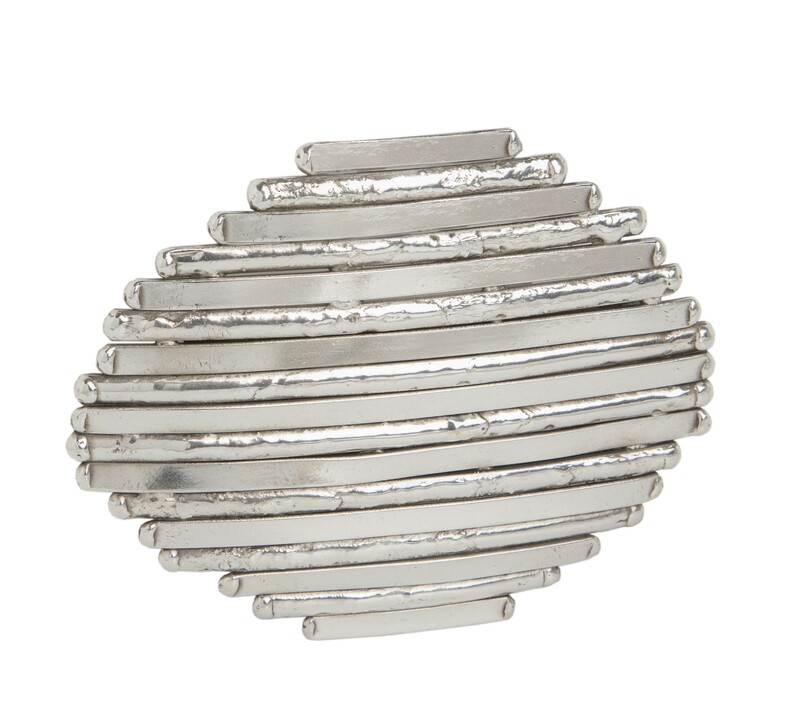 A comfortable, striking, wear for all shapes and sizes. Handmade by skilled artisans in a fair trade factory in South Africa.